Sega doesn’t know what to do with Sonic. I’ve defended Sonic throughout his worst moments (Sonic the Hedgehog 2006, anyone? ), in hopes the blue blur would make a return to his Genesis and Dreamcast glory days. I’m a man who will proudly admit to owning Sonic slippers. But Sega just announced a Sonic/Angry Birds mashup creatively named Angry Birds Sonic Dash Epic, and even I might be losing hope. For three weeks, the mobile Sonic Dash game will allow you to unlock Angry Birds characters. Or, being a mobile game full of DLC content – you can just pay for it with real money. Letting him join his 16-bit arch-rival Mario and crew in Super Smash Bros. is one thing – that’s a mash-up fans waited years to happen. Angry Birds, another ailing game franchise that lasted even less time at the top, is stooping too low. It makes no sense, and nobody was asking for this. It’s like Sega doesn’t even care any more. It couldn’t even match the art styles in the promo poster. 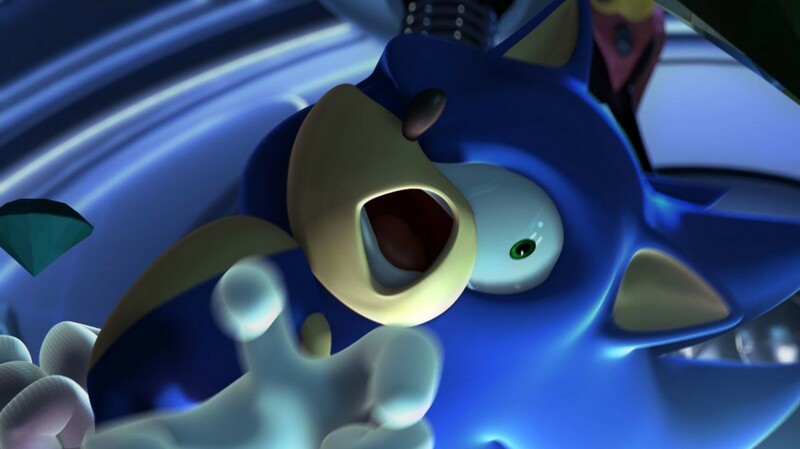 I don’t think Sonic needs to die; just hand him over to a developer that really cares. But he certainly doesn’t need Angry Birds.